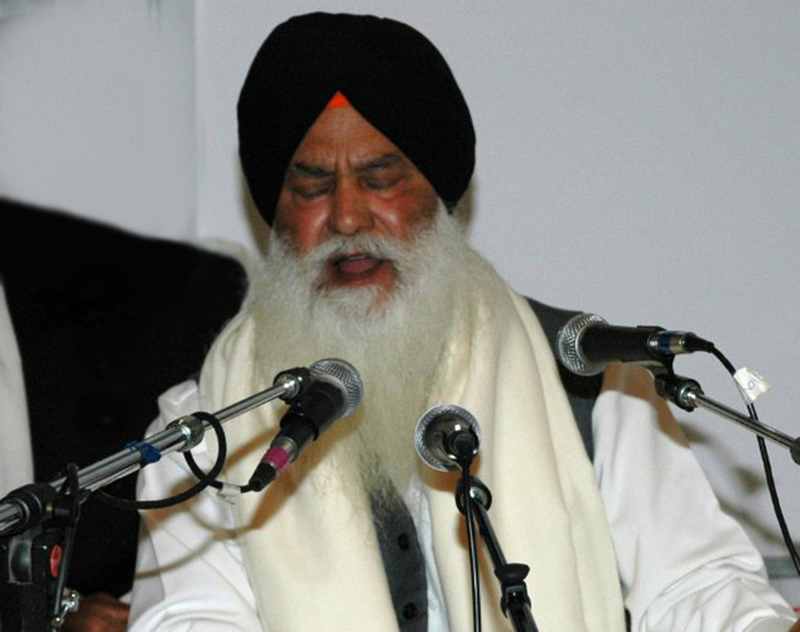 Gyani Dyal Singh (1934 - 2012) was one of the leading figures in the world of Gurmat Sangeet. He served as the Principal of the Gurmat Vidyalay at Rakab Ganj in Delhi since 1967. 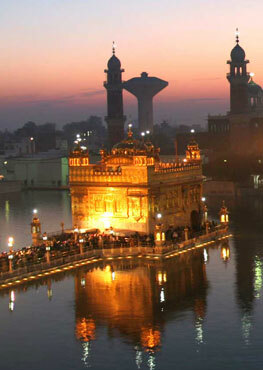 Gyani Dyal Singh was born in the village of Badla Singha in the district of Meerut. In 1946 he came to the Rakab Ganj Gurmat Vidyalay to study Kirtan, Tabla, Sarinda and Dilruba under the tutelage of Gyani Hardit Singh Ji. Gyani Ji spent five years at the Vidyalay as a student. In 1952 he joined the jatha of Bhai Samund Singh, one of the most accomplished Ragis of the century, as his accompanist on the Dilruba. On the recommendation of Bhai Santa Singh Kanwal, he entered the service of Bhai Gian Singh Ji, Abbotabad, who was working on his seminal work, Gurbani Sangeet. Gyani Dyal Singh Ji was given the task of annotating ancient shabad reets (compositions) so that they could be documented in Gian Singh Ji's work. 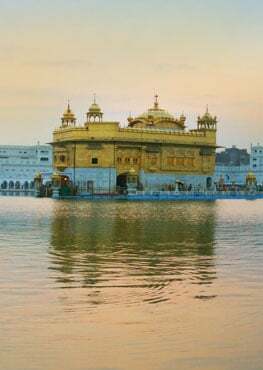 From 1959 to 1964 he served at Sri Harmandir Sahib, playing the Dilruba during Asa Di Var recitals as well as in the Sodar Chauki in the evening. In 1965 he worked again with Gian Singh Ji to provide additional input on Raga Theory, Alaaps etc. for Gian Singh Ji's work - Gurbani Sangeet. In 1967, when Gyani Hardit Singh Ji passed away, the task of running the Gurmat Vidyalay passed to Gyani Dyal Singh Ji with the unanimous support of the leading Ragis and scholars who had gathered to bid farewell to Gyani Hardit Singh Ji. Gyani Dyal Singh has served the Vidyalay and the Sikh Panth with exemplary dedication, often at a great cost to his health and well being. The Vidyalay has produced and continues to produce dedicated and talented Ragis who have kept the traditions of Gurmat Sangeet alive.